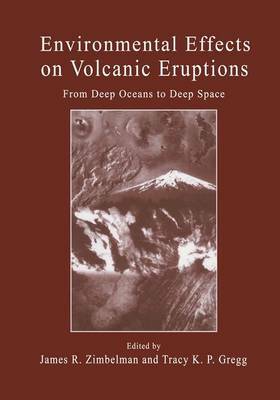 The book presents current research into the effect that environmental conditions have on volcanic eruptions and the subsequent emplacement of volcanic products. This is accomplished through a series of chapters that investigate specific environments - both terrestrial and extraterrestrial - and the expression of volcanic materials found within those settings. Current state-of-the-art numerical, analytical and computer models are used in most chapters to provide robust, quantitative insights into how volcanoes behave in different environmental settings. Readership: Upper level undergraduates and new graduates. The book is primarily a presentation of research results rather than a tutorial for the general public. Textbook or supplementary reading for courses in volcanology or comparative planetology at college/university level.